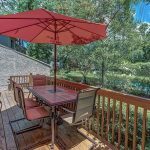 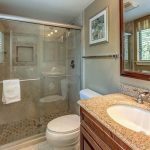 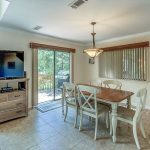 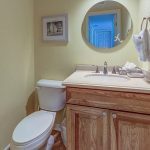 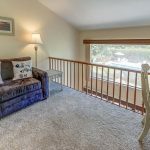 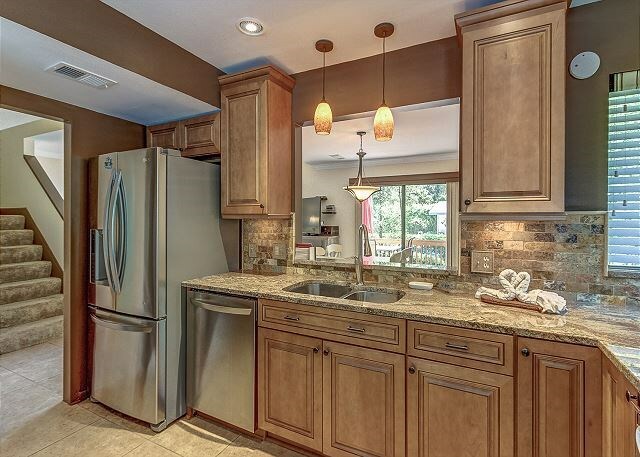 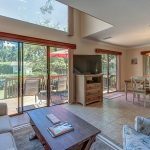 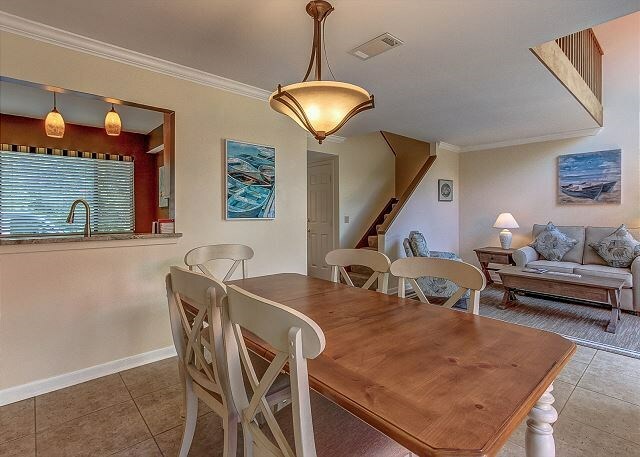 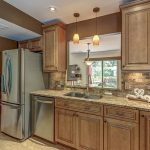 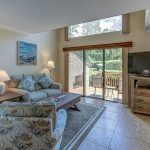 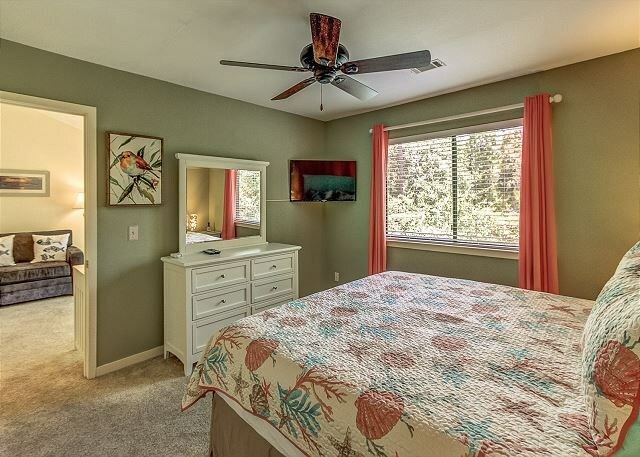 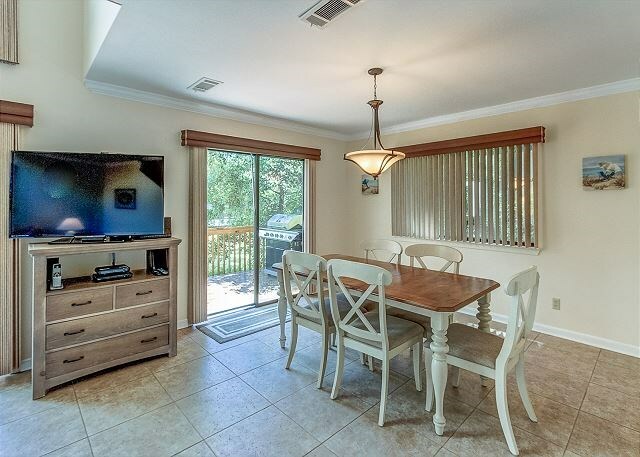 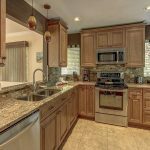 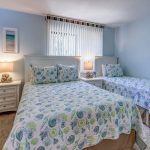 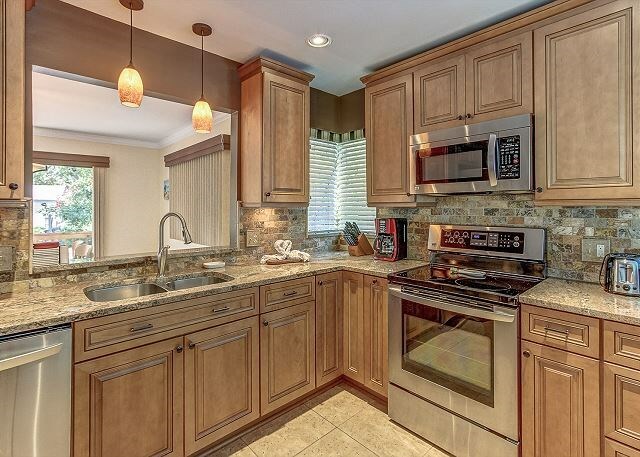 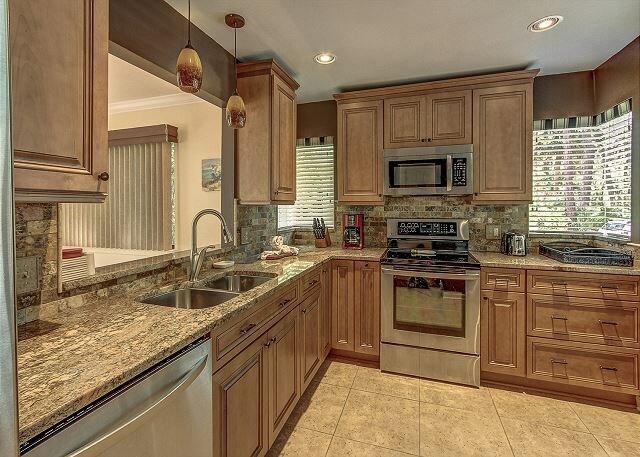 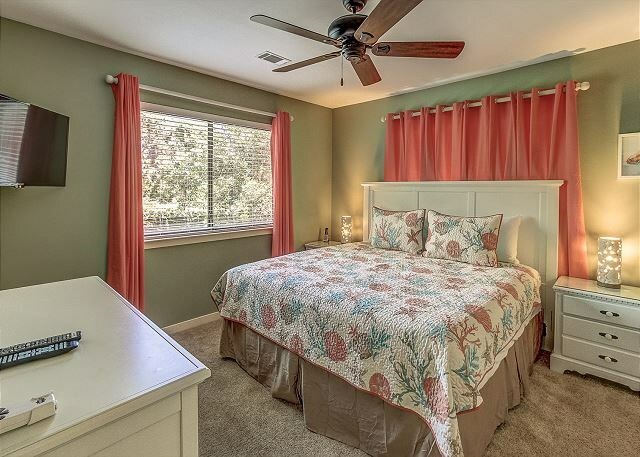 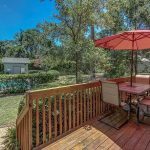 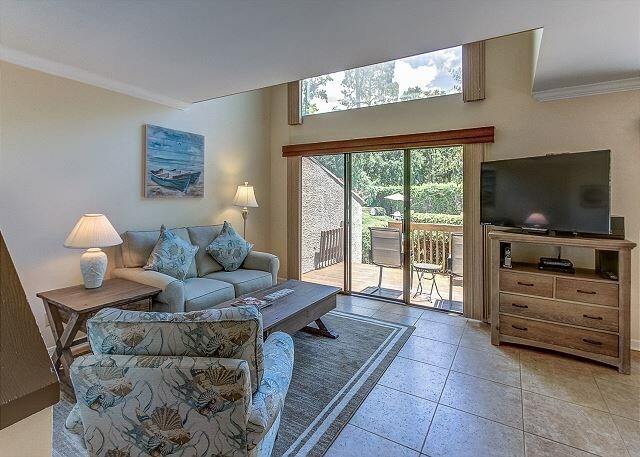 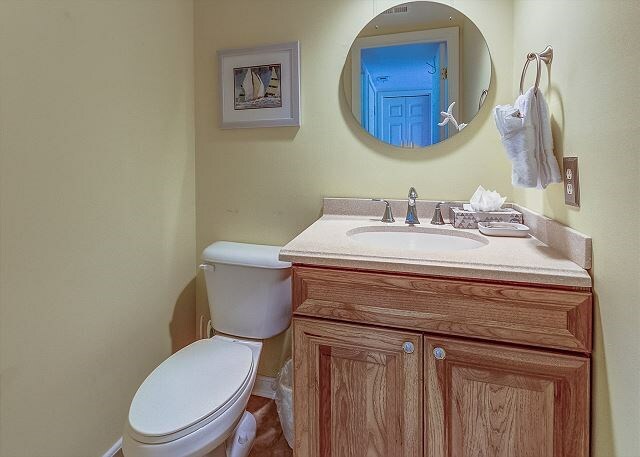 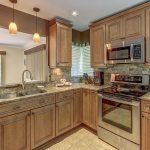 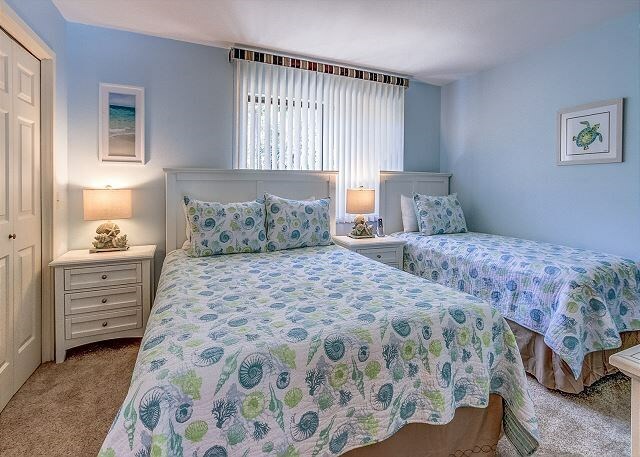 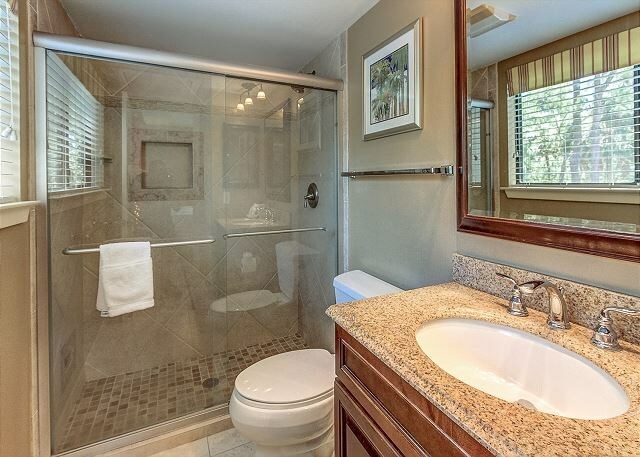 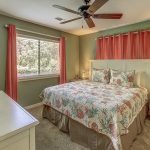 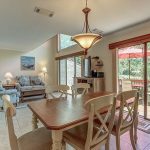 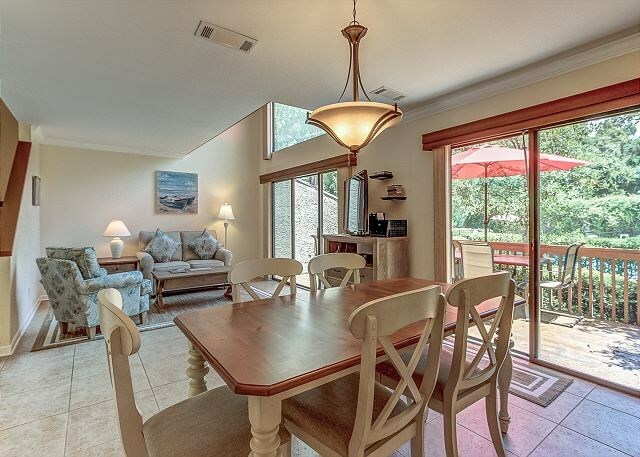 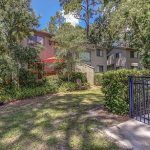 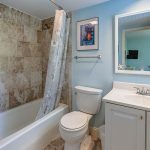 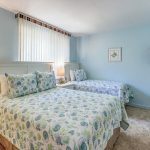 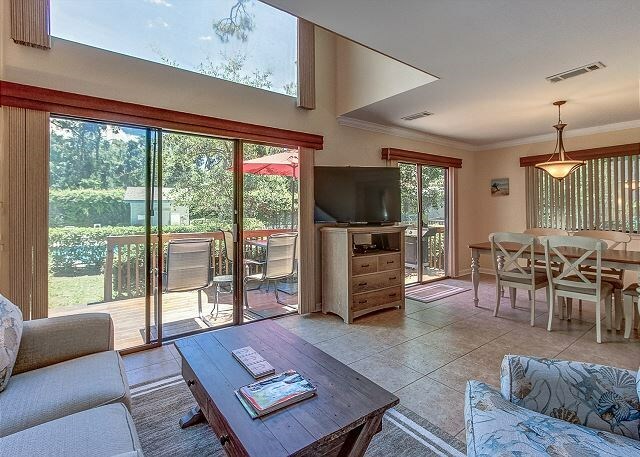 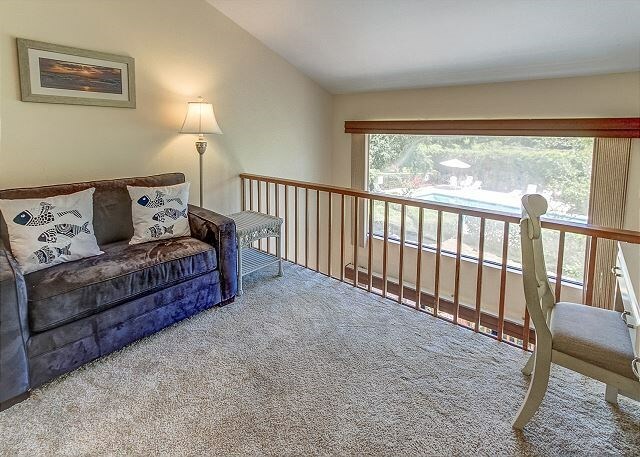 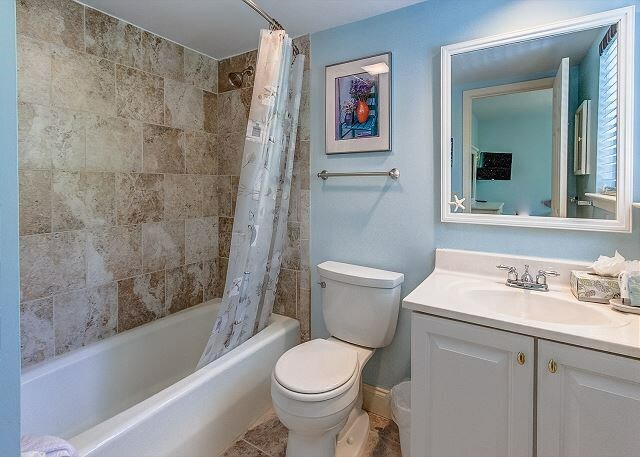 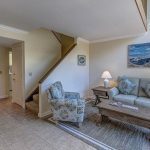 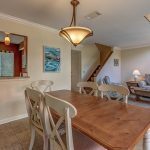 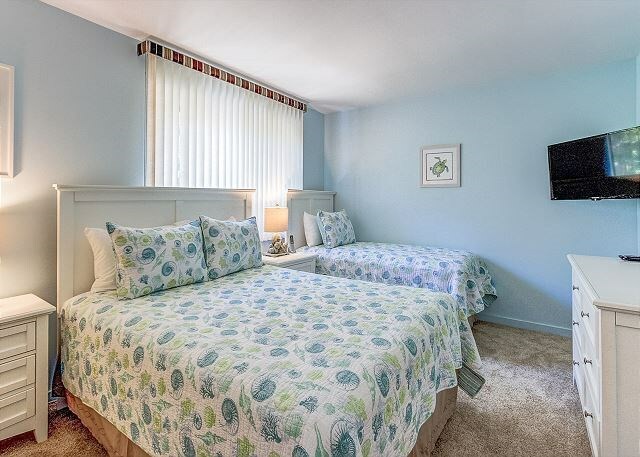 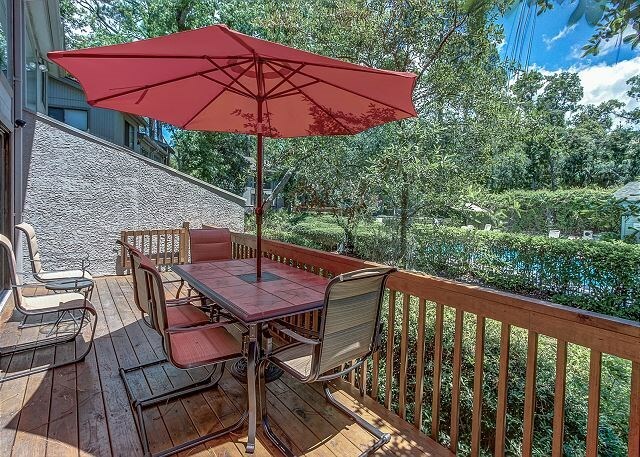 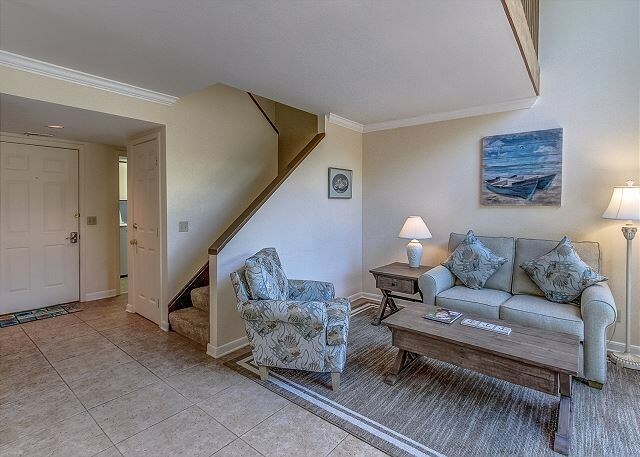 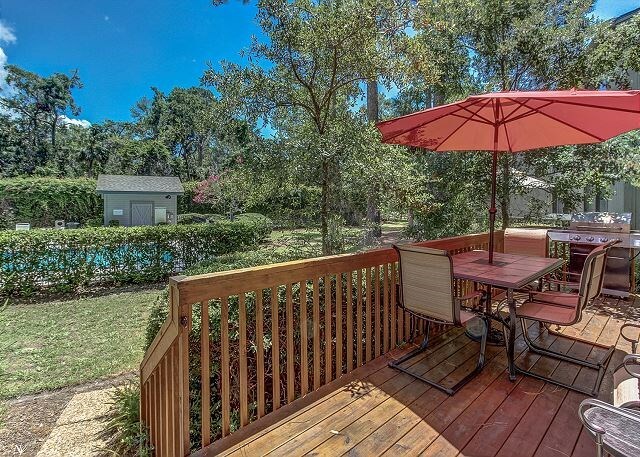 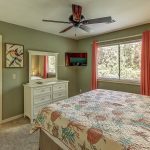 Beach Haven is a beautiful sun filled 2 bedroom, 2.5 villa located on a quiet part of South Forest Beach Road and is within easy reach of all that Hilton Head has to offer. 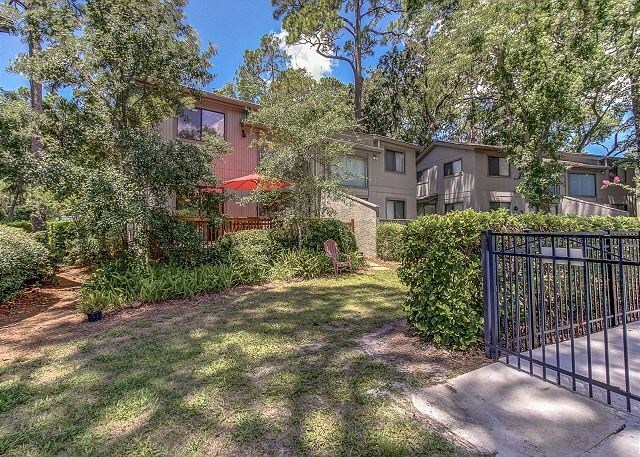 A few steps across the road is the path leading you to a quiet stretch of Hilton Head’s pristine 12 mile beach. 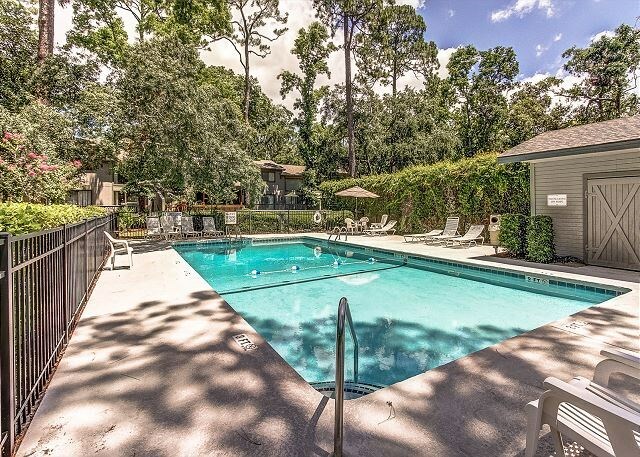 The bike trail is at your door and popular Coligny Plaza with restaurants, shops and a movie theater is just a short bike ride away.